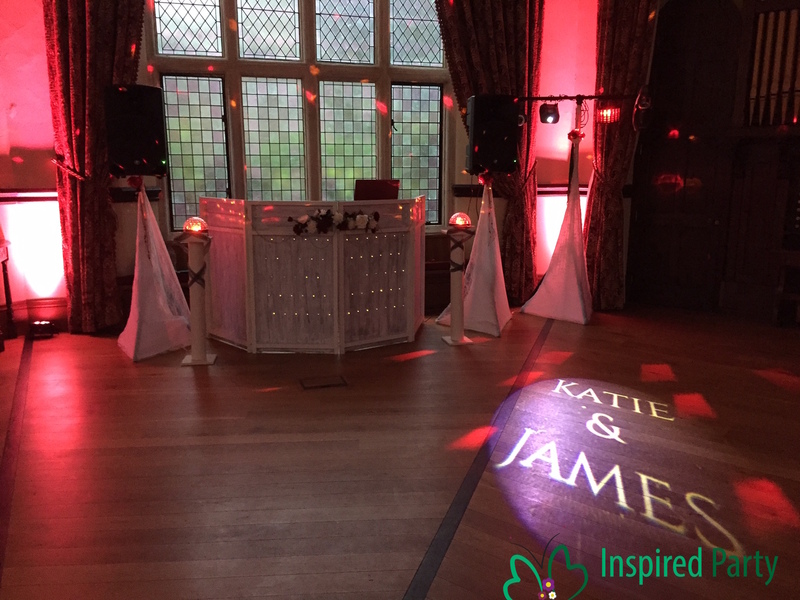 Lianne will be the point of contact and co-ordinate with you throughout the planning process to make sure you end up with the perfect party. Also attending the event along with the DJ to setup and make sure everything is looking fabulous. Lianne has years of event organising experience as well as a background in project management to make sure everything runs to plan. As well as organising, Lianne is also responsible for the setup customisation and will work with you to design a perfect feature. 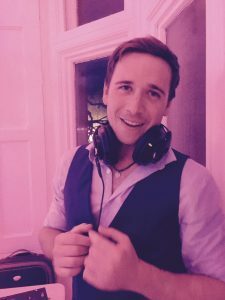 Matthew, head DJ will be smartly dressed and able to keep the dance floor buzzing right up until the last track! He has years of practise keeping the crowd happy and loves throwing in some fab mixes. Playing the music that you want, we always have amazing feedback. 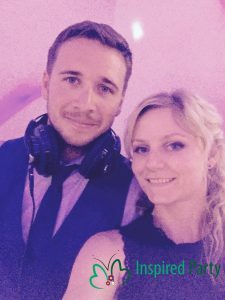 He can accommodate any type of musical preference, loving Disco, RnB, House, Electro Swing, Motown, Garage and Drum N Bass as well as all the latest chart hits. He will also co-ordinate the room and lighting set up to a picture perfect standard. Lois has years of experience as a qualified dance captain at some of the UK’s top holiday parks. She specialises in children’s entertainment and can keep little ones laughing and happy with all the latests favourite songs, dances and games.